The Oakland airport is getting busier and we aren&apos;t mad about it. Instead of crossing the Bay Bridge into the busy streets of San Francisco, we invite you to stay in Oakland. Your wallet, taste buds, suntan and Instagram account will thank us later. 1. A Destination Hub - OAK International Airport offers nonstop service to a growing list of over 50 domestic and international destinations. And with a newly renovated Escape Lounge, OAK has everything you need to make your journey more comfortable. Travel less than 10 miles from the airport and you&apos;ll find yourself in Downtown Oakland, the heart and soul of the East Bay. Once here, there are plenty of ways to get around our city. Not to mention, we are just a hop, skip and a jump from San Francisco, Napa Valley and Monterey Bay. You can also check out our list of 30 places to visit under 4 hours from Oakland. 2. More Affordable - We know the reputation our friends to the west have received and we aren&apos;t trying to follow in their footsteps. Staying in San Francisco can be very expensive and when you&apos;re on vacation, things tend to add up. You can find a more affordable alternative without sacrificing that luxury experience in Oakland. From harbor views at the Waterfront Hotel to beautiful suites at the Claremont Club and Spa. 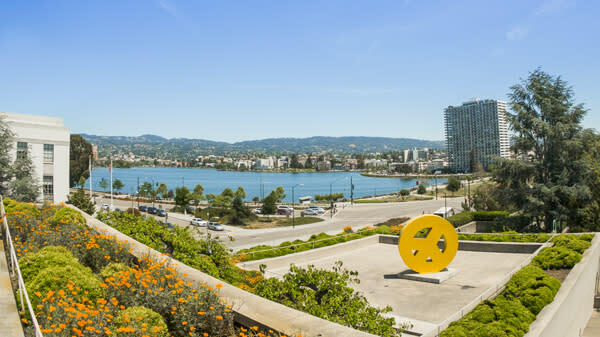 Many Oakland properties also include free parking and shuttle service. Find more options of places to stay in Oakland. 3. 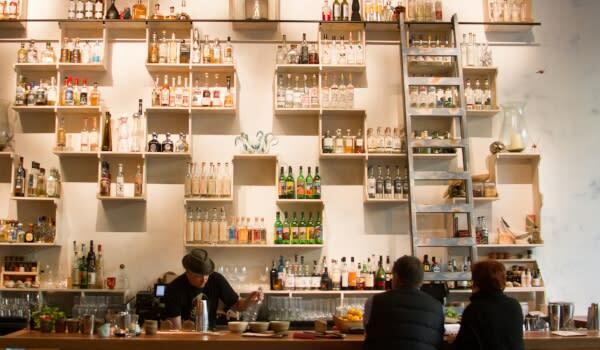 The Food - Recently crowned the &apos;West Coast&apos;s Best Local Food Scene&apos;, Oakland&apos;s cuisine is on the rise. Some say it&apos;s even hotter than SF dining. Now it&apos;s your turn to discover the culinary scene that travel and food writers can&apos;t get enough of. Get lost in diverse menus, and enjoy meals created by innovative chefs trained at top Bay Area restaurants. We invite you to experience the trendy culinary scene everyone is talking about and join us for Oakland Restaurant Week. 4. Play Outside - Looking to escape San Francisco&apos;s chilly summer days and evening fog? With 260 sunny days a year, we know what it&apos;s like to enjoy the outdoors all year long. 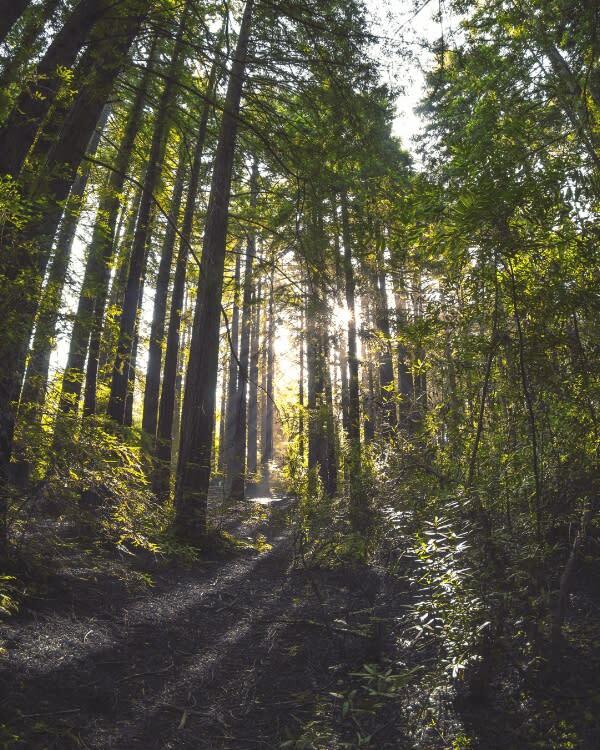 Whether you prefer a more strenuous hike in the Oakland Hills at Redwood Regional Park, Joaquin Miller Park, or a casual stroll around Lake Merritt in the heart of downtown, we&apos;re sure to have something to suit your fancy with 1,200 miles of trails to choose from. Interested in exploring Fisherman&apos;s Wharf or Pier 39 in San Francisco? Come down to Oakland&apos;s Jack London Square to observe one of California&apos;s busiest ports in action while sipping cold beers from Heinold&apos;s First & Last Chance Salon or playing outdoor bocce at plank. Considering a day at the Museum of Modern Art (MOMA) in The City? Stop by Oakland Museum of California (OMCA) in The Town. Itching to bike across the Golden Gate Bridge? The Oakland Bay Bridge Trail is now open 7 days a week with views of Oakland, San Francisco and the bay. Heard rumors of the burritos and murals in SF&apos;s Mission District? Well, we&apos;ve got delicious burritos too! And a maze of pedestrian alleys filled with artisan shops, workspaces, boutiques, coffee shops, donut stores and more at Temescal Alley. Contemplating a bay cruise to Alcatraz Island? Jump onboard the USS Potomac also known as &apos;F.D.R.&apos;s Floating White House&apos;. The Potomac is a floating museum which also offers cruises on the bay. Want a more in-depth look into Oakland? See our Digital Inspiration Guide!